Hear Ben Kieffer's interview about co-housing. This September, Iowa's first co-housing community, located west of the Iowa River in Iowa City, will open its doors to new residents. "This is not like the '60s communes. This is a very different thing," says Del Holland, a member of the board of Iowa City Cohousing LLC and a future resident of Prairie Hill, the co-housing community currently under construction. 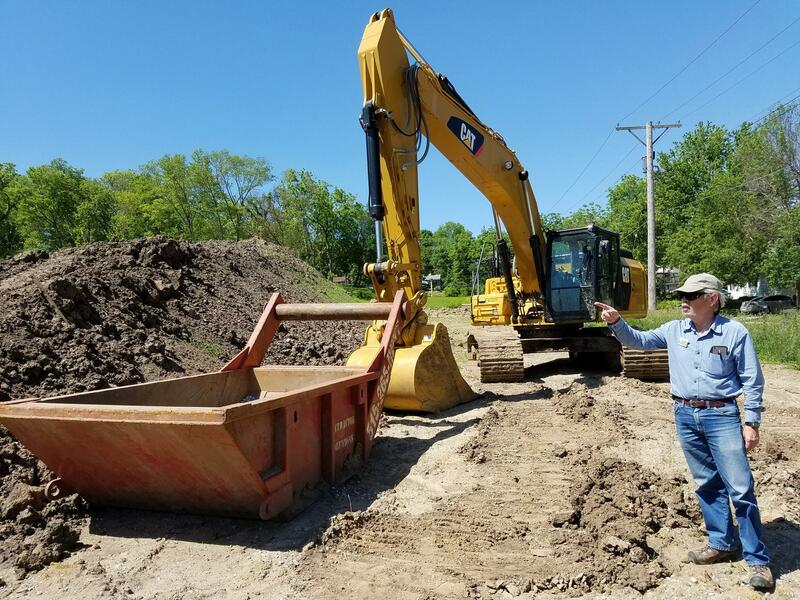 On this segment of River to River, Holland talks on-location with host Ben Kieffer at the construction site of Prairie Hill. Holland says small, environmentally sustainable duplexes and townhouses will comprise about half of the nearly eight acres of land; the remaining acreage will feature parking, gardens, and orchards for residents to share. A large common house will invite Prairie Hill residents "to sit down and have meals with their friends and neighbors," says Holland. Individuals can also share appliances such as washers and dryers in the common house. 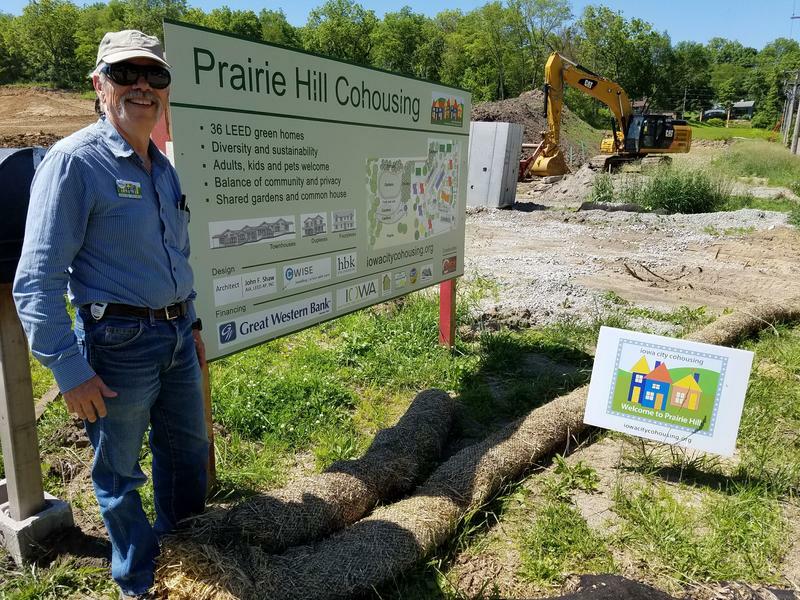 He says Prairie Hill will be suitable for all ages, with a city park nearby and ADA-compliant sidewalks for disabled and aging residents connecting the housing units. 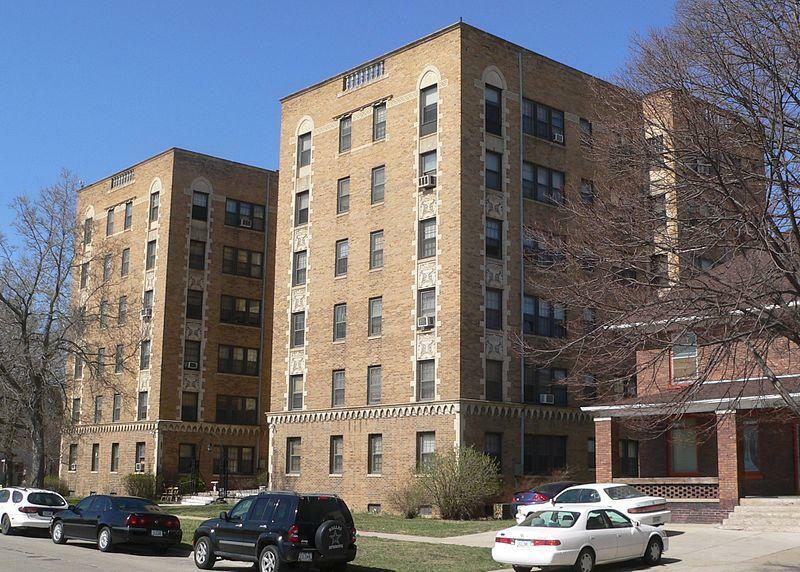 Holland says one does not need to be an extrovert to live in a co-housing community. He says "This is a place where people live together in community, but they also have privacy, and that's a real big distinction that I think makes co-housing appealing to a lot of people now." Across the country, rental markets are booming. That’s true in parts of Iowa, especially Sioux City. Maynard Porter is president of the Siouxland Rental Association. He says the only advice for someone looking to rent in Sioux City right now is simple - good luck. “You’d probably end up in a motel for a few weeks. I’ve been involved since 1979, and I’ve never seen the market like this. My crews are instructed to lock the doors, otherwise we spend an inordinate amount of time telling people the rentals are not ready yet,” he says. Why Are Millennials Buying So Many Houses In Des Moines? While across the country first-time home buying is still down since the recession, it appears millennials are starting to move out of apartments or their parents basements. 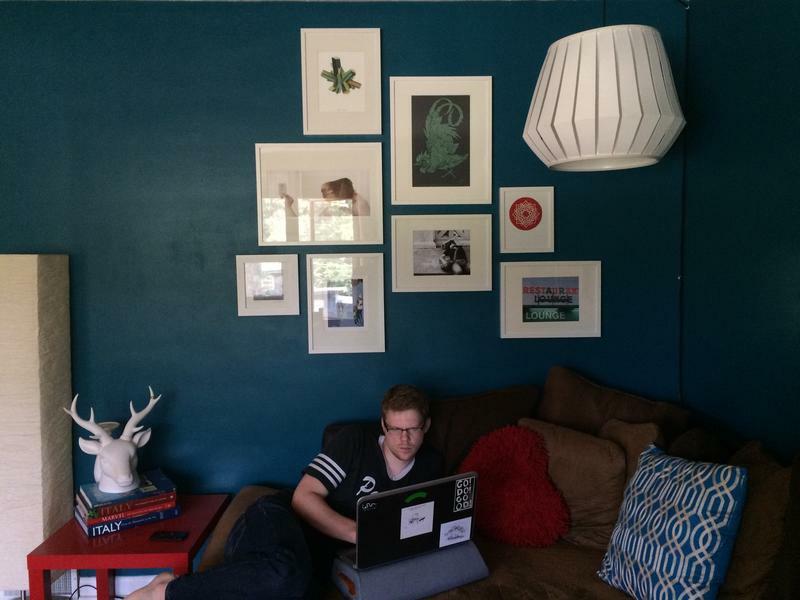 One place millennials are currently buying a majority of the houses is Des Moines.